If you sell apparel, footwear, or textile products, Seams Fashion Systems are the perfect complement to your business. In-house manufacturing, importing, local or overseas contract manufacture, wholesale – Seams wholesale ERP provides the perfect mechanism for your activities. Create production orders for single or multiple styles with ease and lock in selective customer orders to guarantee delivery. Automatically produce your cutting sheets and outworker dockets and track production through to the warehouse. Check your order status and WIP at the touch of a key. Imported goods are a breeze with Seams. Purchase orders for contract manufacture and finished goods are raised and tracked with ease. Monitor progress and apportion work tasks via automated reporting on target dates. The shipment control module tracks and apportions all on-costs (including duty), regardless of currency. Bond store management is available if needed. Finished goods are stored in multiple warehouses, locations and bins. Sophisticated picking algorithms allow you full traceability to get the goods out quickly and easily to your customers. We know colour and size are only applicable to certain products. With Seams, your entry/enquiry screens and reports show you the appropriate display of data for each product. Wholesale Fashion ERP is the perfect solution via seamless integration with the EDI/ScanPacking systems. Orders, RPO’s, ASN’s and electronic payments all processed without any manual intervention. Multi-tiered (colour/size) wherever appropriate. Record by balance or by item (fabric roll, dye lot etc.). Full batch traceability and MRP reporting. Variable & multiple units of measure (buying/costing). Full, partial, rolling stock takes with recorded snapshots. 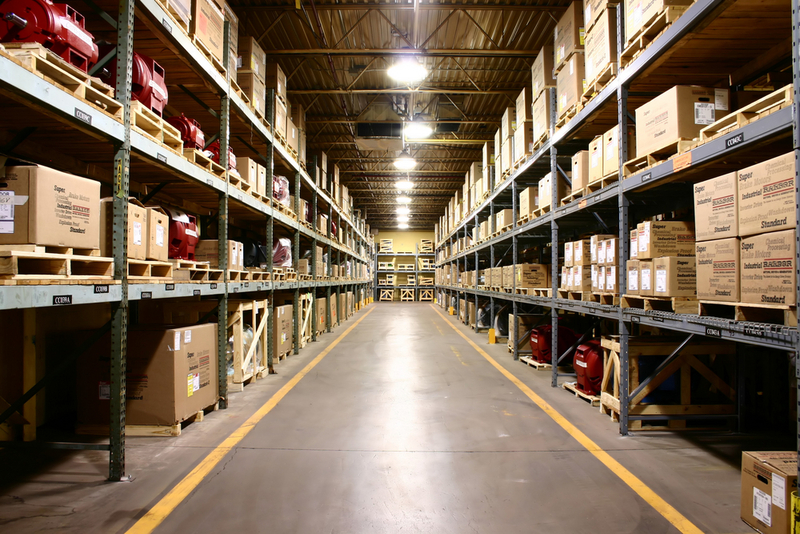 Multiple warehouses, locations, aisles, bins. EDI orders automatically uploaded into Seams. Bulk, Blanket, Contract, Forward & Back orders. Direct to store, DC and central warehouse deliveries. Remote entry from agents and Web orders.Delivery dates by line where required. Pricing to style, style/colour or style/colour/size. An unlimited number of levels, with unlimited items per level for your product BOM’s with stages and multiple versions. Cost selectively to style, style/colour, style/colour/size. Use templates to effortlessly create new products. Display/print sketches/images on screens and reports. Calculate margins from prices or prices from margins. Automatic allocation of EAN numbers to products. Fully integrated multi-station ABS systems. Verified orders automatically uploaded into Seams. 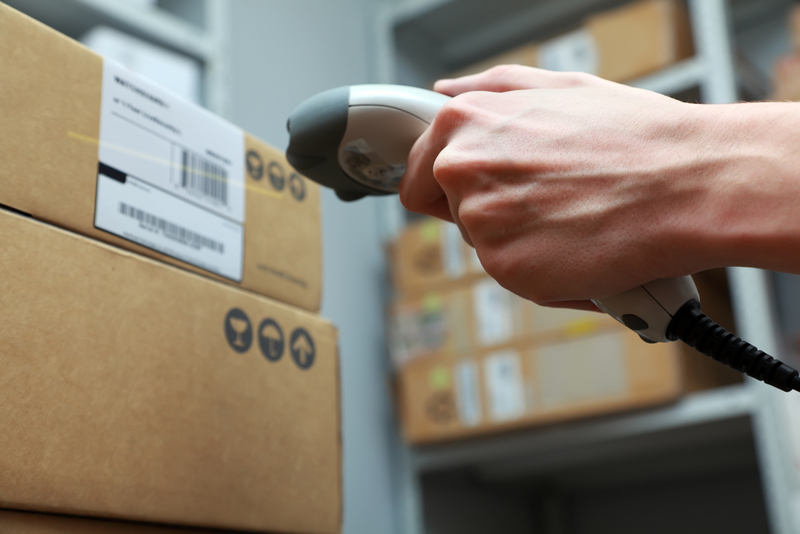 Goods ScanPacked with ASN sent electronically. Internal invoice record generated for sales history. Customer pays against ASN electronically. Create PO from customer orders. Create material PO from production orders. Send PO in PDF format from the desktop via fax or email. Multiple orders per shipment and shipments per order. Contract pricing for suppliers. On-cost dispersal algorithms flexible and customisable. Import tracking system delivers automatic e-mail alerts to staff. Picking methods/selection criteria fully configurable. Multiple invoice/label formats for different carriers. Linked to carrier tracking systems. All invoice/despatch detail retained in history module. User-defined returns handling. Suitable for in-house and local/overseas manufacturing. Print/fax/email cutting sheet with sketch/scan/lay plan. Outside maker dockets and payment slips. All variances trapped by monthly reporting. WIP reporting detailed or summarised. Head office statements with branch/store accounts. Forward dated invoicing. Custom statement formats. Integrated Creditors/Cash Book/General Ledger. Multi-tier style records where required. Standard cost with actual, average and latest cost stored. Variable & multiple units of measure (buying/costing). Full, partial, rolling stock takes with recorded snapshots. Multiple warehouses, locations, aisles, bins. Drill down stock/orders/production/purchases enquiry. Notepads on any field. Text on any field with template library. All screens/reports user customisable. All reports can be output in Web format HTML. Cut/copy/paste into and from MS word, email, etc. Remote access from internet via i-Launch portal. Overnight scripting of reports and e-mails to users.